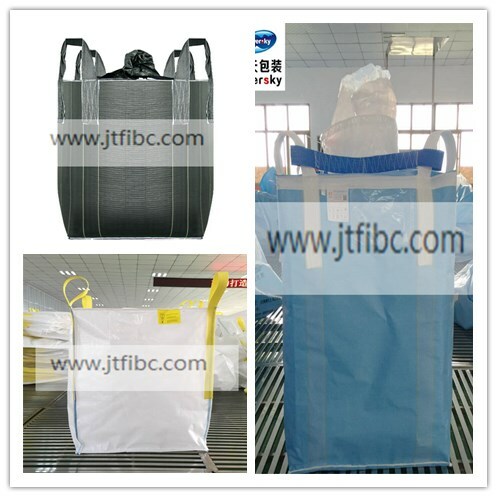 Product categories of FIBC Of Plastic Industry, we are specialized manufacturers from China, Dumpy Bags, Plastic Bags Bulk suppliers/factory, wholesale high-quality products of Jumbo Plastic Bags R & D and manufacturing, we have the perfect after-sales service and technical support. Look forward to your cooperation! 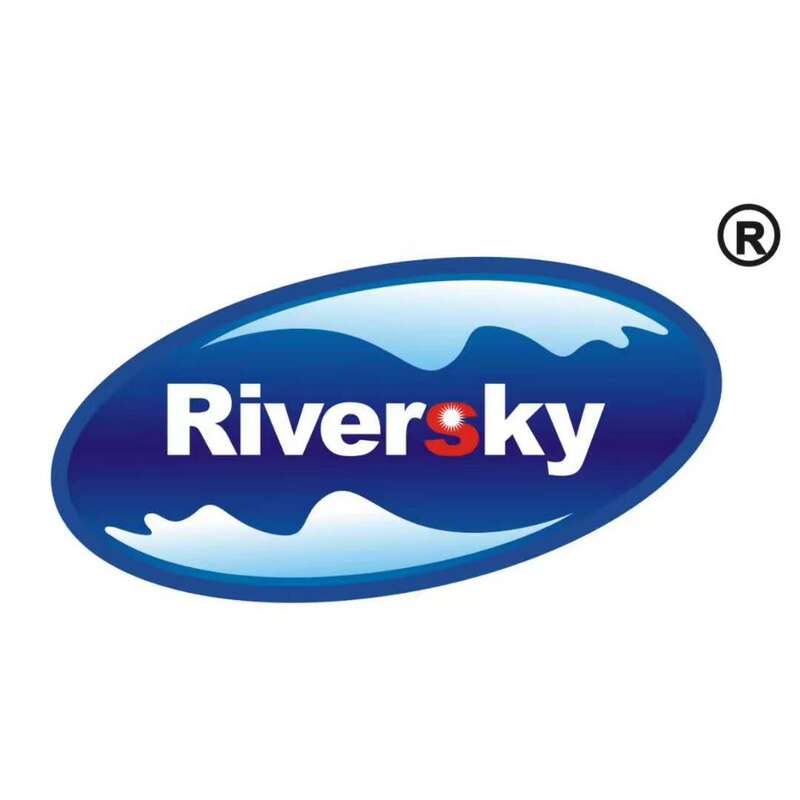 We are a professional manufacturer of bags for 15 years.Our company mainly produces Flexible Intermediate Bulk Container,Jumbo bags, Plastic Woven Bags, Valve Bags, Paper- Plastic Composite Bags and other products.If you have any question,please contact us.We will give you the best packing plan with the experienced and professional technology.